Get the most out of your computer, printer, speakers and other devices by updating your drivers. Smart Driver Manager quickly scans your PC and external devices to provide you with the best new drivers available for your system. 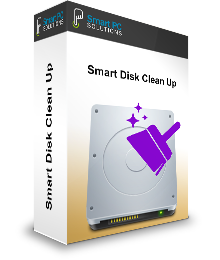 Smart Data Recovery is the safe and easy way to recover missing and deleted files, photos, music and more. Find and recover files from a variety of sources including memory sticks, iPods and other media. Your computer could reveal a lot of private information about the type of websites you visit, the pictures and music you download and other personal information. Smart Privacy Protector removes all traces of your online and offline activities to keep your personal information private. When you uninstall an application using the standard windows add/remove programs there are often junk files and registry items left behind. 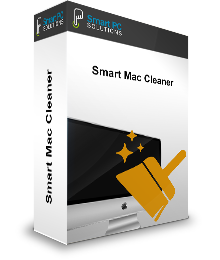 Uninstalling with Smart Uninstaller is the safe, easy and fast way to completely remove the application along with all leftover files. Advanced PC Optimization Suite: Smart PC makes your PC faster, error-free and more efficient! Smart PC ensures your personal privacy while surfing through the Web and protects your PC from information theft. Smart Image Recovery is an image recovery tool to restore deleted images (jpg, gif, png) from any devices.